The Metropolitan Police Sailing Club has been in existence since 1956. 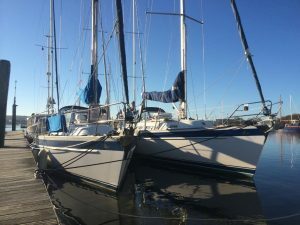 Sailing with the MPSC is a very sociable activity and is inexpensive. 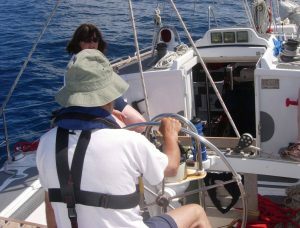 On the more serious side, it can train and guide you from a complete novice to a fully qualified Yachtmaster Ocean using it’s own in house highly skilled and highly motivated team of instructors. Membership costs just £4.50 per month for serving and retired MPS officers and staff as Full Members,and £6.50 per month for all other categories of Associate Membership. Please go to the Join Now page for full details and membership application forms. Members are entitled to substantial discount on a range of clothing from Musto as well as access to other high quality makes endorsed with the MPSC club logo. 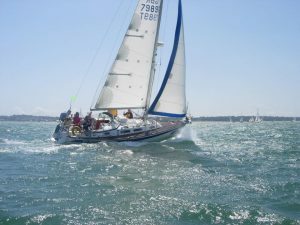 We have two yachts available for private charter by members who have a practical Day Skipper qualification or higher. Want to discover more about powerboats? We have a range of courses that will help you do just that! 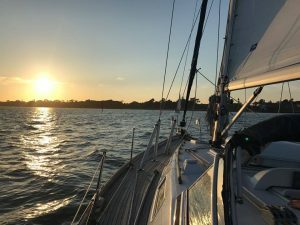 If you’re a beginner, or more advanced, we are sure to have a course to help you discover more about sailing. 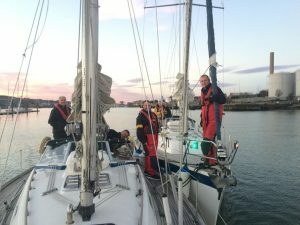 Let’s not forget that the reason we sail is to enjoy ourselves, and we undertake training courses to make it both safer and more enjoyable.